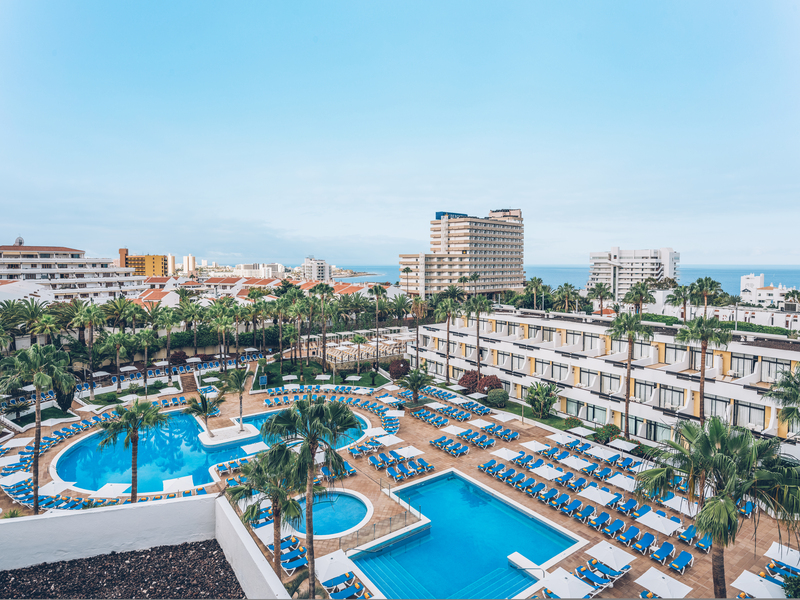 The 4 star Iberostar Las Dalias is a popular all-inclusive hotel situated in the heart of Playa del Bobo, a mere 550 yards from the Costa Adeje's pristine beaches. 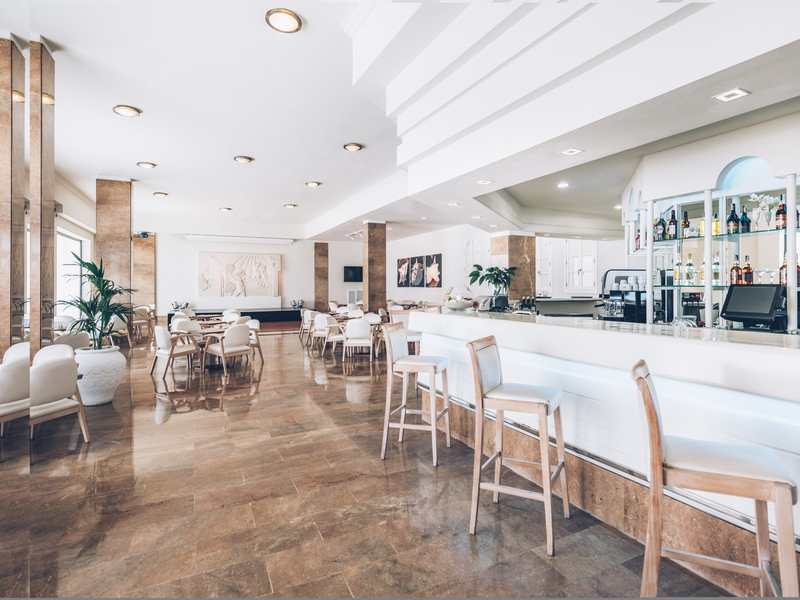 A great choice for families as well as couples travelling to the pretty enclave of Playa del Bobo, the hotel is set outside but within easy reach of the resorts bars, shops and restaurants and also very close to one of Europe's largest water-parks! The guest rooms at the hotel are well decorated and quite spacious. They are equipped with Single or double beds, air conditioning, telephone, Satellite TV and music channel, mini- Safe, minibar and WiFi, shower and bathtub, hairdryer, balcony. Pool and sea view rooms are available at a supplement. 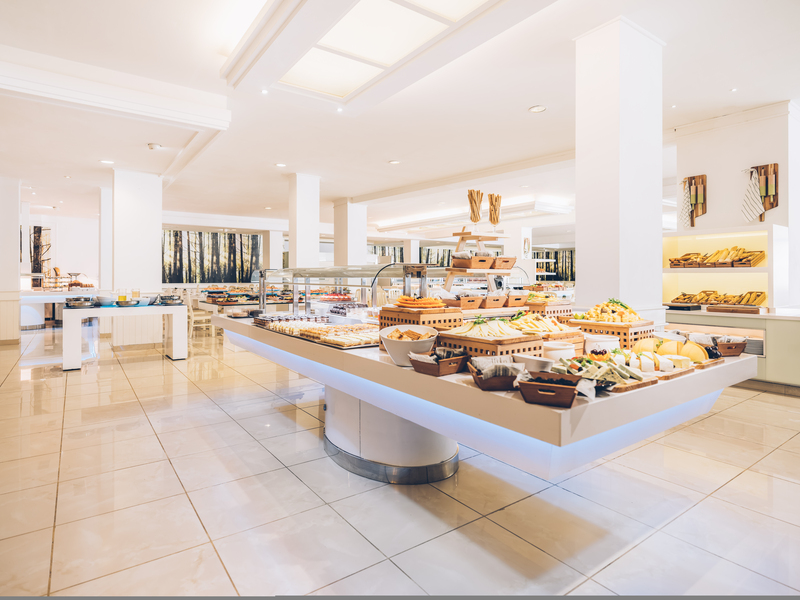 Danae Restaurant Buffet. Serves breakfast, lunch and dinner with show cooking. Highchairs and microwaves available. Please note that the hotel requests that beach wear is not worn and that gentlemen wear long trousers. Diana Bar Disco bar showing live sports (open between 10.00am and 12.30am). Please note that the hotel requests that beach wear is not worn. Gomera Bar Pool bar located on the terrace (open between 10.00am and 12.30am). Venus Bar Lobby Bar (open between 11.00am and 12.30am). Please note that the hotel requests that beach wear is not worn. The Las Dalias has 3 freshwater pools, one of which is for children (1 is heated in winter), and a spacious sun terrace with ample sunbeds and sunshades (free of charge). A towel service is also available. The hotel offers a squash court at a charge. 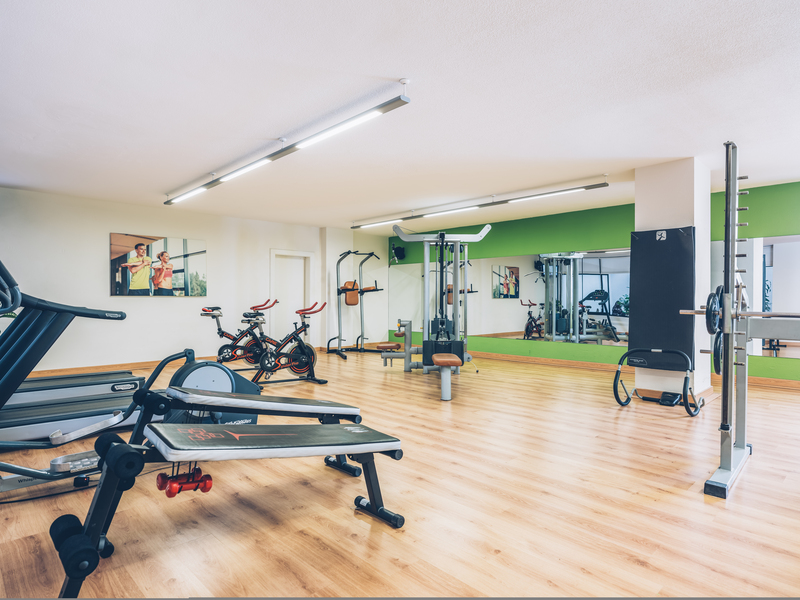 A fitness room, table tennis, volleyball, exercise and darts facilities are available free of charge. There is also a mini-club (age restrictions apply), children's pool and playground and a day time and evening entertainment programme supported by the entertainment team of professional performers. Also there is a multi use sports pitch and a childrens play ground. 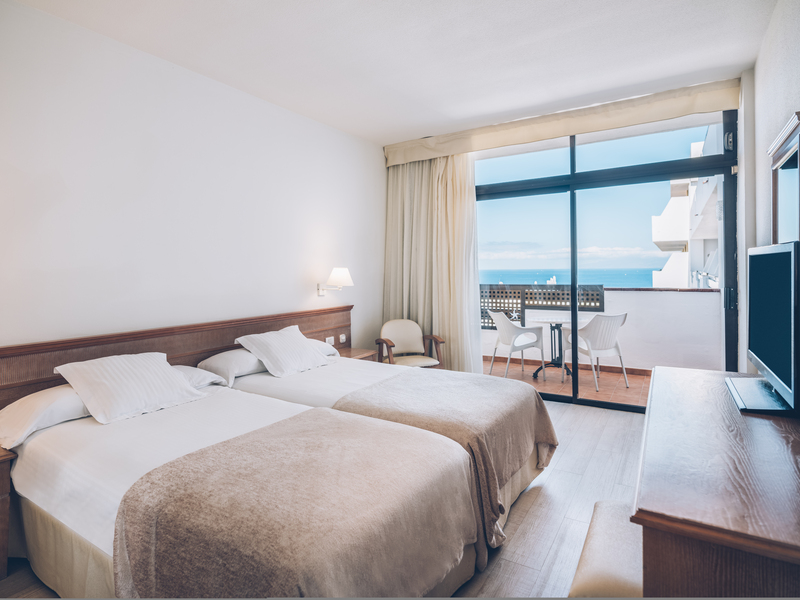 Other facilities at the Las Dalias Princess Tenerife include; 24 hour reception, foreign exchange facility. Laundry service, safety deposit boxes and night time babysitting service (on request) are available at a charge. The hotel also has an extensive lobby with reception and seating areas, a conference room, lifts, and a boutique. Wi-Fi is also available.